As a travel writer, I visit Tenerife at least once a year. It's a world-class destination, whether you are looking for a family break, a romantic getaway for two or to chill out with friends. And while many people assume it's just a drop and flop beach holiday, there's much more to this buzzing Spanish isle. It may come under a modicum of Spanish rule, but the Canary Islands are not part of Europe at all, instead a rather exotic sounding Macaronesia. 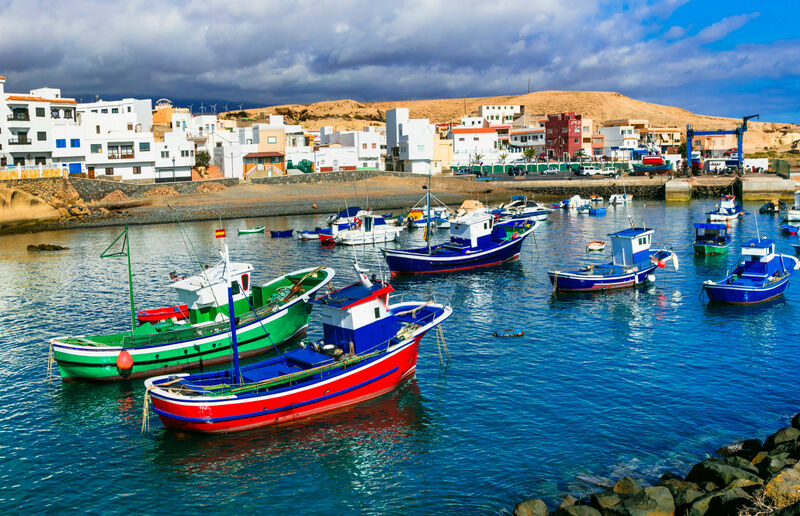 When I’m talking travel on BBC Radio I always speak about the merits of a mystical isle in Macaronesia, which people always love the sound of right up until they groan when I reveal the island’s name. 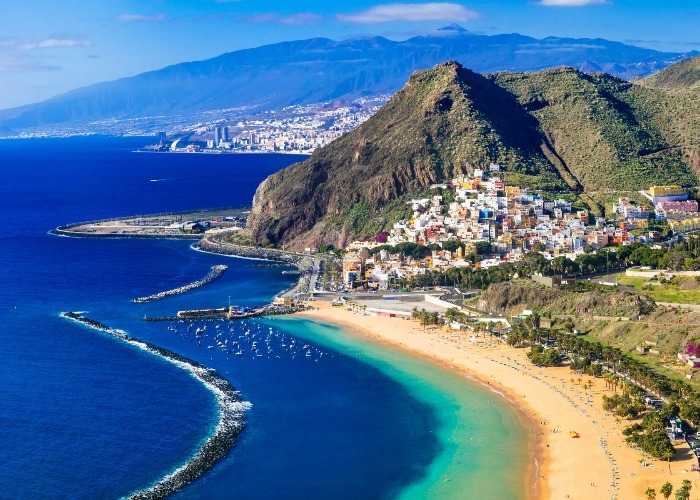 If you struggle with outdated images of Tenerife just tell everyone you’re jetting off to subtropical island in Macaronesia. Mount Teide is massive and easily the highest mountain in Spain. It’s a volcanic whopper that dwarfs the highest mountain in the UK (Ben Nevis), standing almost three times higher at 3,718 metres. You can just nip up to near the summit in a cable car to take in the epic views, or if you have a permit push on to the summit. For the real deal I recommend booking a stay at the basic Refugio overnight so you can hike to the summit to see one of the world’s great wonders the next morning – sunrise with what is said to be the world’s biggest shadow, as Teide casts its mighty presence across the Atlantic. Book well ahead for this sublime experience. 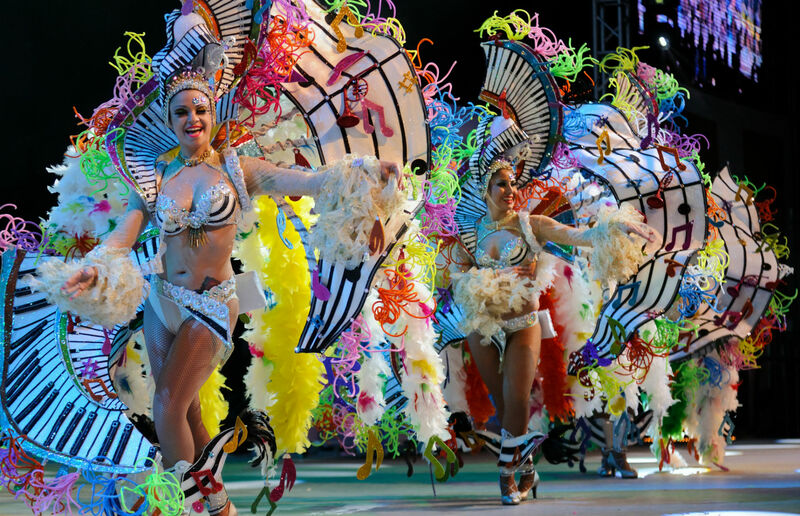 That’s right – the Carnival celebrations in the capital of Santa Cruz de Tenerife in February every year, are the largest after Rio in Brazil. We are talking weeks of brilliantly fun festivities, from the main parades with the Carnival Queen, to queens of another kind during the cross-dressing Burial of the Sardine. Visitors are more than welcome at Carnival time. If you prefer something less large, more intimate, many towns across the isle have smaller carnivals of their own at the same time of year. Forget about dated images of British-style breakfasts – we're talking about a foodie treasure that savvy mainland Spaniards now flock to in oder to experience a gastronomic break, as this bijou isle is laden with half a dozen Michelin stars. These include the remarkable Basque-inspired M.B, which boasts two Michelin stars. I’ve just dined there for the first time and it's one of the most enjoyable, creative epicurean experiences not just on Tenerife, but in all of Spain. Of the others, Rincón de Juan Carlos is the other standout. I’ll never forget the mysterious ‘dessert tree’ with a pudding playfully concealed within candy floss. For simple seafood the local secret is Tajao. This tiny fishing village is home to a slew of cheap and cheerful seafood haunts, where you just pick a mountain of fresh seafood and they grill or fry it for you straight away. La Laguna, in the north, is the antithesis of the modern southern beach resorts. It is a perfectly preserved historic city that deserves its place on the UNESCO list. Its old core is awash with palaces, old mansions and characterful buildings bedecked with ornate décor touches and graceful hanging balconies. They say the Spanish practised and perfected their colonial architectural styles here, before spiriting them off to the New World and it certainly evokes places in South America. Gone are the days when Tenerife wine was large batch cheap plonk with more vinegar than vanilla notes. Today, as well as the cheaper stuff, there is a range of sophisticated wines and wineries. 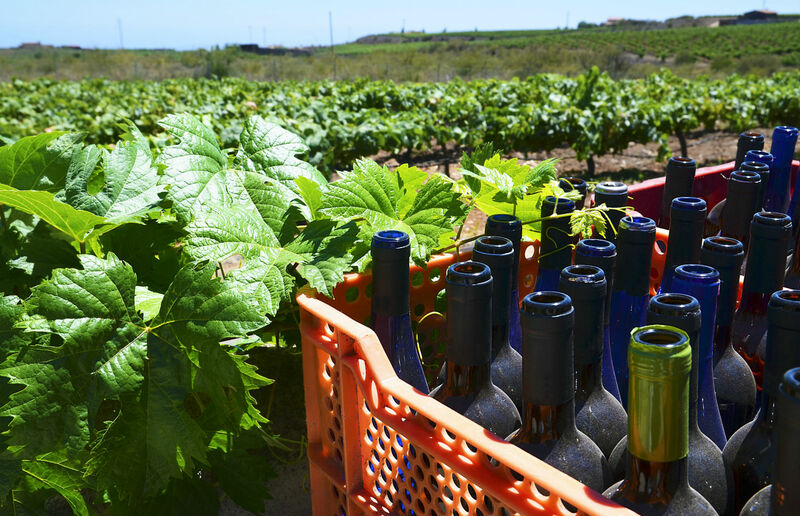 There are a number of key wine districts dotted across the island using an array of local grape varieties. One bodega I’m a huge fan of is Tajinaste in the Orotava Valley. Its crisp, dry white is ideal to accompany the rich bounty of local seafood. 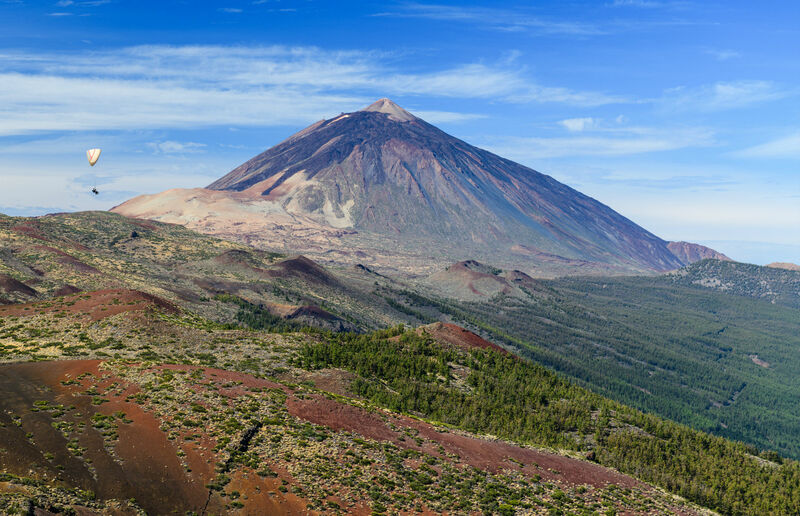 Mount Teide is world class for hiking, but so is the rugged Masca Gorge in the west and the wild wonderland of the primeval Anaga Mountains in the north. 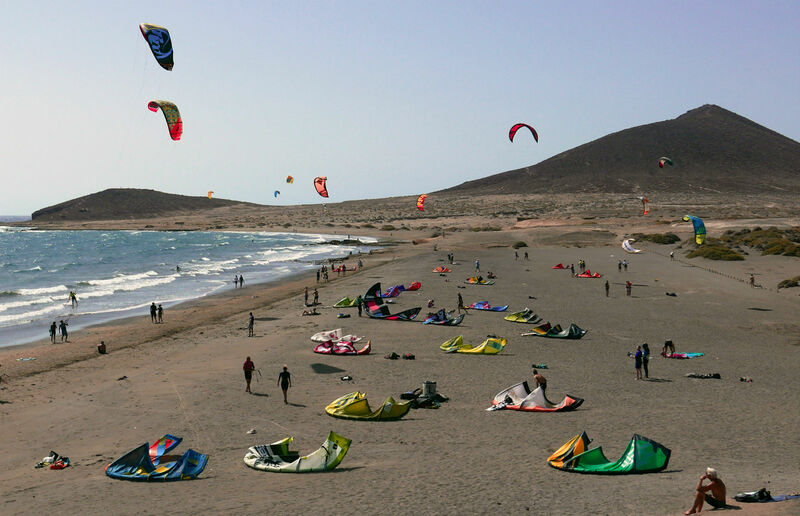 You can paraglide on Tenerife in the south, Medano is renowned for its kitesurfing and the quality high altitude cycling up in the mountains attracts riders from all over the world. Last time I was here with my family, we even enjoyed a surf lesson in Playa de las Américas. The Great British maritime hero Lord Horatio Nelson was indeed relieved of an arm in a naval encounter just off Santa Cruz de Tenerife in 1797. Some locals insist it serves him right as they see him more as a merciless pirate rather than a national hero. 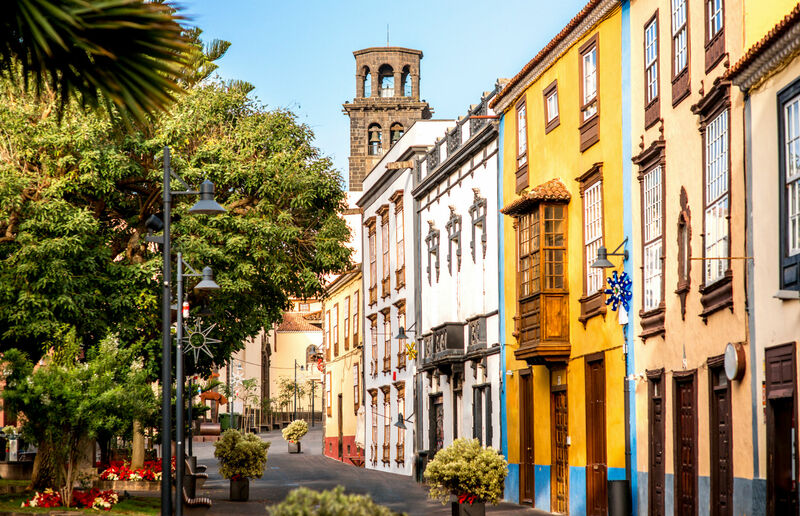 It’s just one slice of Tenerife's rich history. 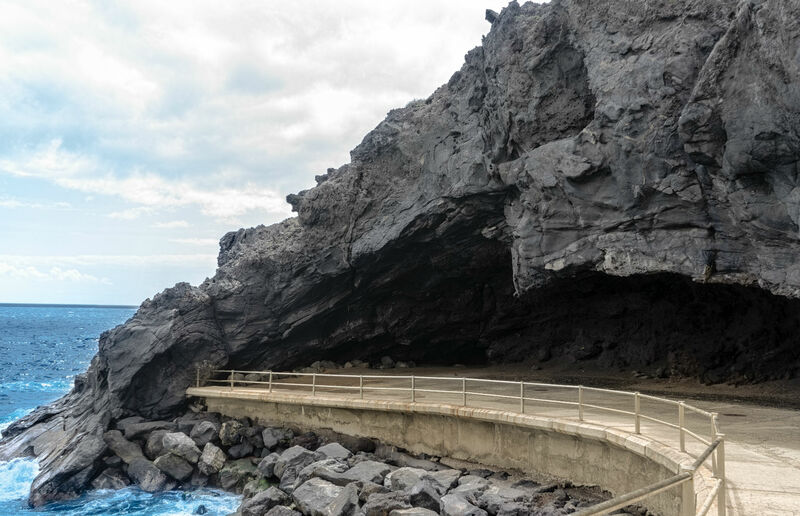 The island’s human story dates way back to the original inhabitants of Tenerife, the mysterious Guanche people whose caves can still be explored, through to the controversial period in the build up to the brutal Spanish Civil War. General Franco set up shop here and grew his power base en route to seizing power and setting up a dictatorship that soared on until his death in 1975.